With Christmas fast approaching and the seal pups Trevor and Temperance growing stronger each day we have just ordered a large quantity of fresh herring and mackerel in preparations to wean them on to solid food, and we are asking if you can help with their rehabilitation. Both pups are still in intensive care and receiving around the clock treatment but are improving each day. We are pleased to announce that Jethou Bumblebee is doing extremely well. He has been on fish soup for the past few days and last night devoured his first fish all on his own. His appetite has picked up and he is going through fish at a rate on knots. 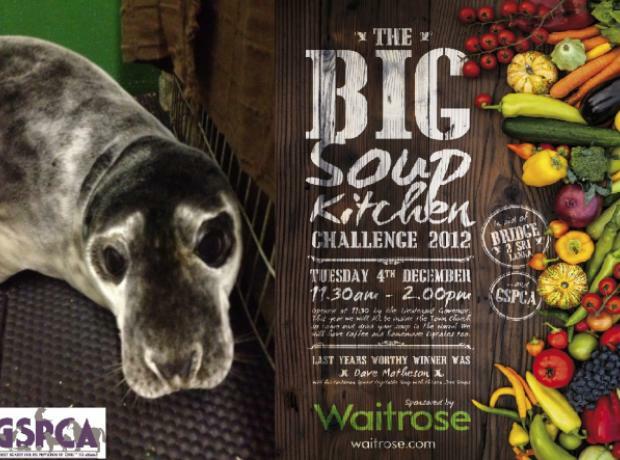 As such the GSPCA are appealing for fish so that we can meet his very hungry belly. 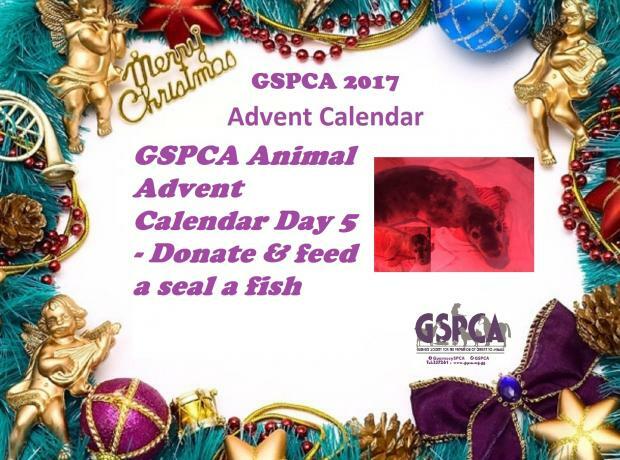 The GSPCA would also like to appeal for a new chest freezer to help store all of the fish he will require to get him back to health.